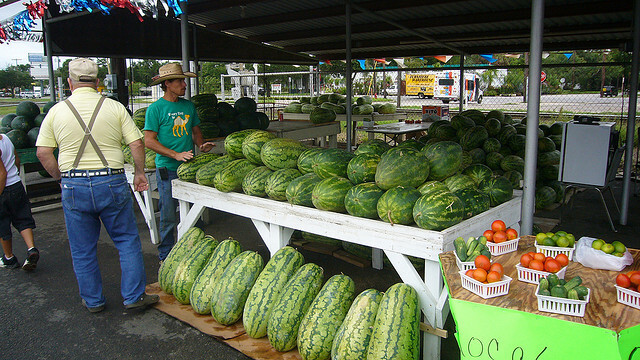 Throughout the year, Texas literally holds hundreds, if not thousands, of different fairs and festivals celebrating everything from watermelon to hot air balloons to the German heritage. No matter what you prefer, I guarantee that one of these awesome festivals or fairs will strike your fancy. 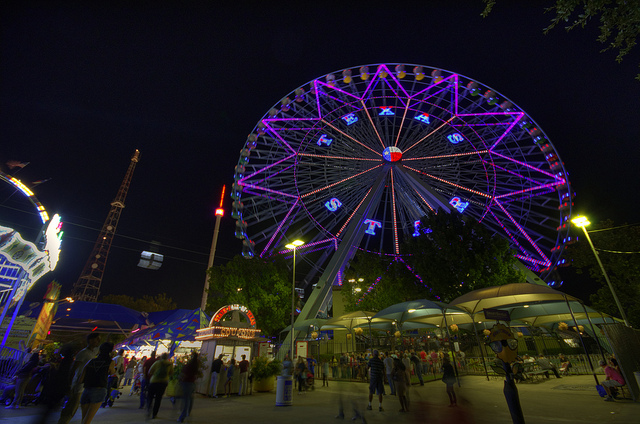 1)The State Fair Of Texas in Dallas (Sept 25-Oct 18) because what better way is there to celebrate being a Texan? 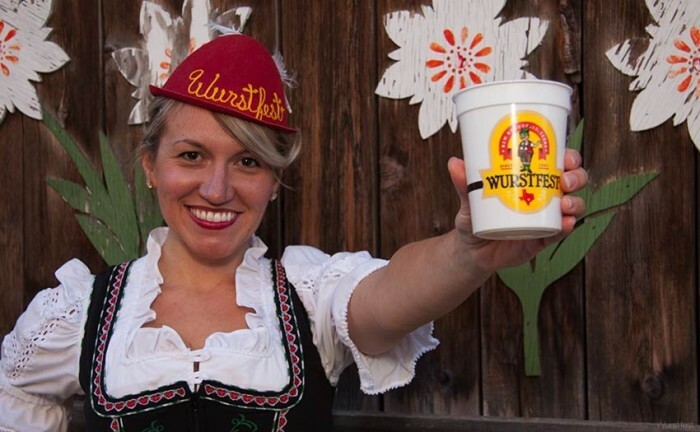 2) Wurstfest in New Braunfels (Nov 6-15) because who wouldn’t want to spend 10 days trying craft beer, eating German food, and doing the polka? 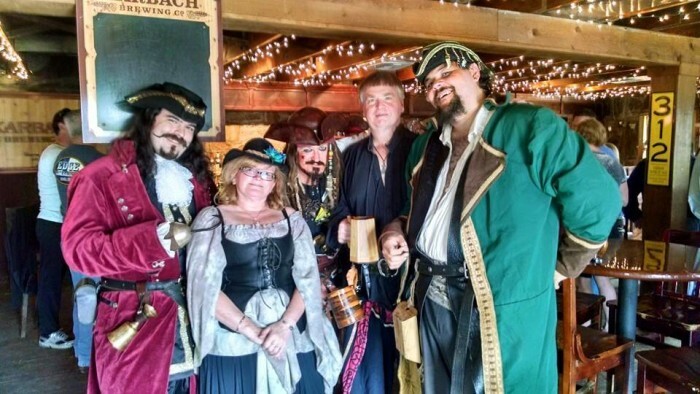 3) The Texas Renaissance Festival in Todd Mission (Oct 10-Nov 29) where you can dress up in medieval clothing, watch jousting tournaments, and eat and drink like a king (or queen). 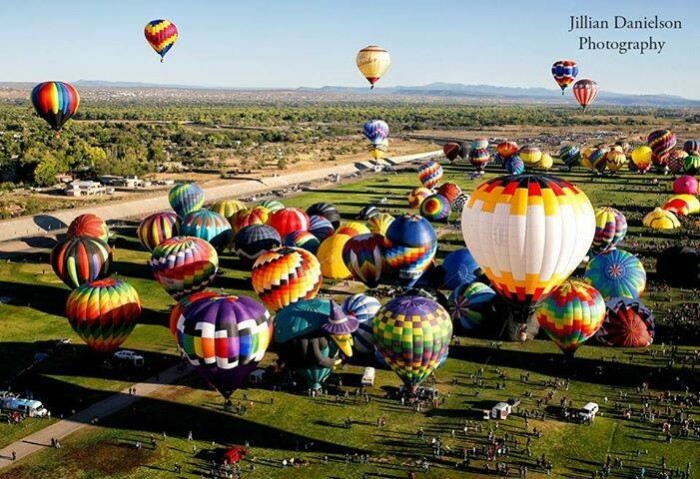 4) The Great Texas Balloon Race in Longview (July 21-26) where you can watch dozens of hot air balloons grace the Texas sky. 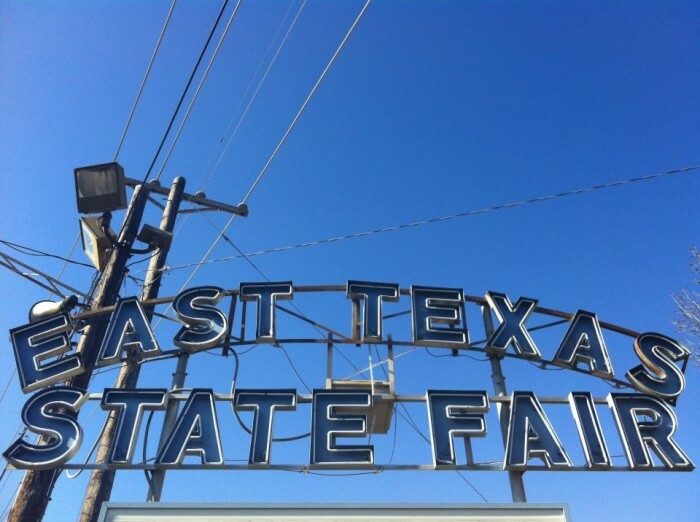 7) East Texas State Fair in Tyler (Sept 25-Oct 4) for fun carnival rides and all the fried food your heart desires. 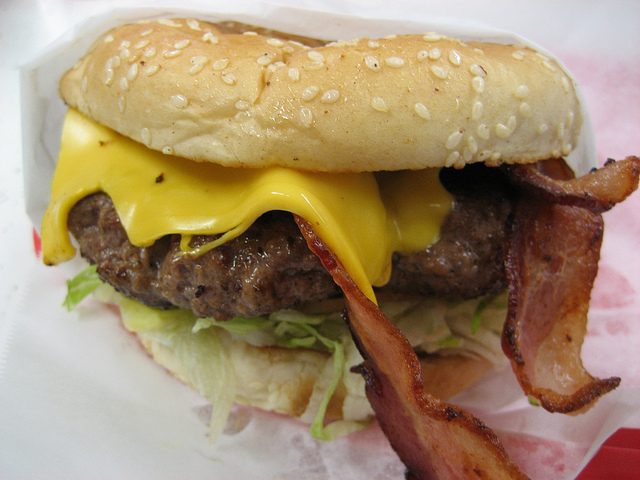 8) Texas Cheeseburger Festival in Friona (July 18) because a festival celebrating one of Texas’ favorite foods simply can’t be missed. 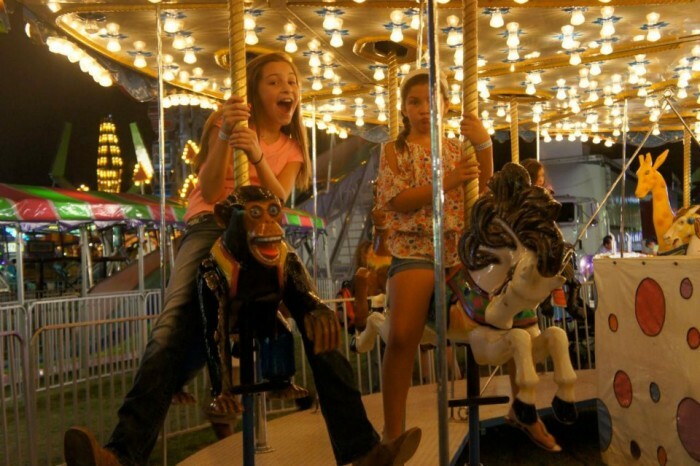 9) North Texas State Fair & Rodeo in Denton (August 21-29) because you can’t ever attend too many fairs in Texas. 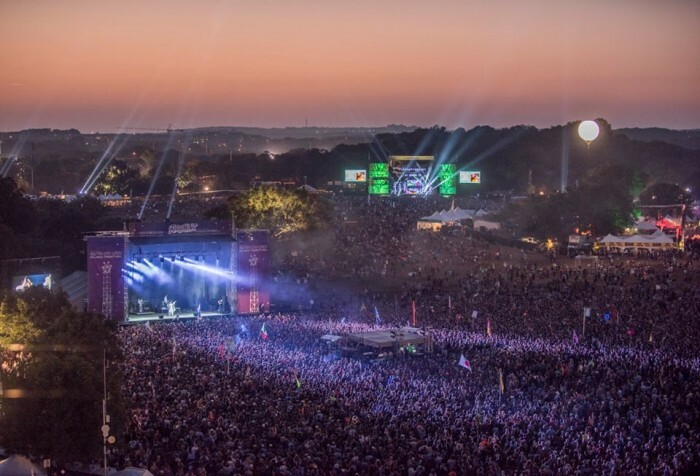 10) Austin City Limits Music Festival (Oct 2-4 & Oct 9-11) because a weekend jamming out to your favorite artists with your best friends just can’t be beat. Obviously, this is just a small snapshot of all the wonderful fairs and festivals in Texas, but these should fill up your schedule for a while! Which ones are your favorites? SO many festivals, so little time:) I would like that cheeseburger festival! IT LOOKS YUMMY! Have a blessed day dear friend, HUGS! So many fun things to enjoy! We haven't been to the state fair in years. I miss Big Tex! I'll never forget seeing him burning to the ground on the news! Bless his heart. :) We'll have to go see the new and improved version soon. My son is trying to convince me to take him and some friends to SXSW in Austin next year. I said "good luck." Lol! I really wanted to go to the Peach Festival in Weatherford yesterday!! 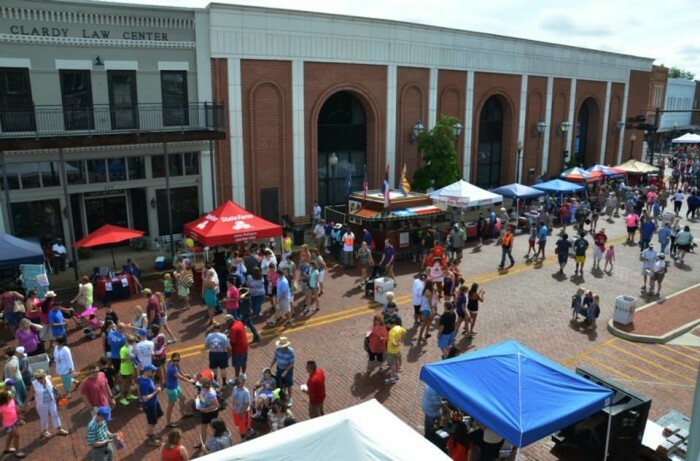 Lots of fun things to do around here!! I look forward to Festivals in the Fall. There's a big Fair that comes to Nashville this month. I'm thinking it's a little too warm for that! These are great ideas! I'm sending your post to my friends in Texas. Thanks for the tips!